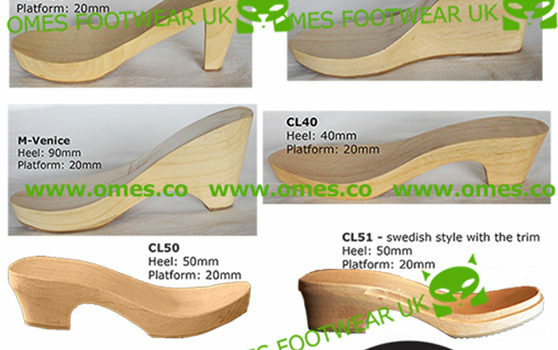 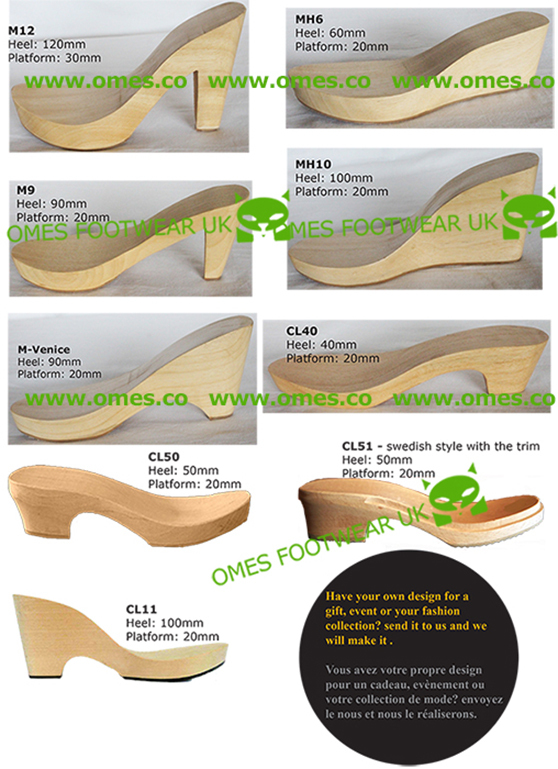 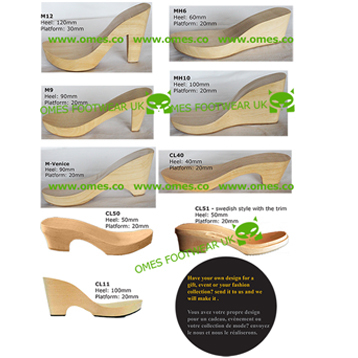 Email your design or choose among our models (CL40, Venice, M12, M9, MH8, MH6, MH10, CL50 and CL51) and feel free to ask some modifications (heel height, width, sole colour, etc.). Each pack is made to order. 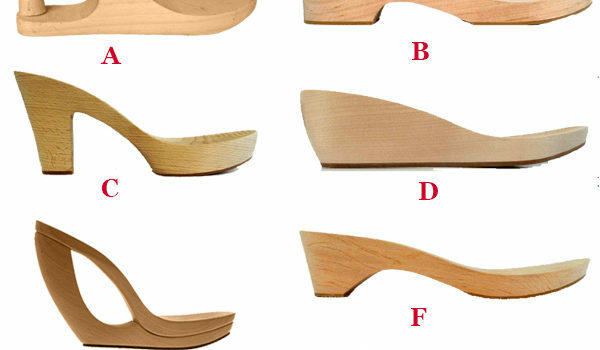 1 pack = 10 pairs of heels.